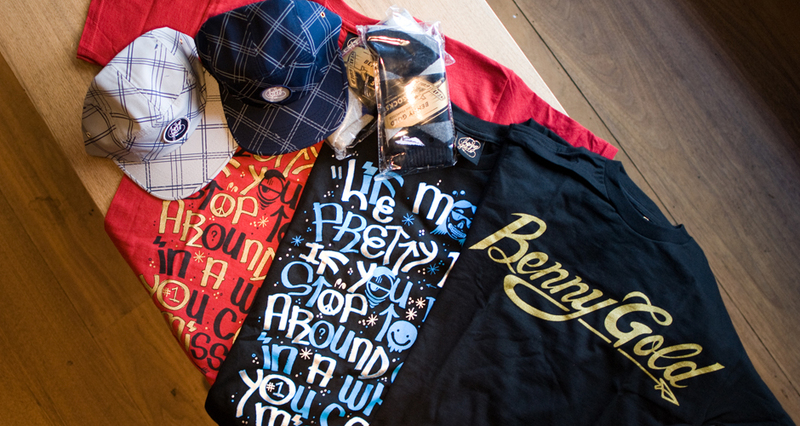 We received our new shipment of Benny Gold. Come by the shop to grab a pair of those nice and thick Benny Gold socks to stay warm! are you guys getting the fatlace baseball jackets in store soon, too?